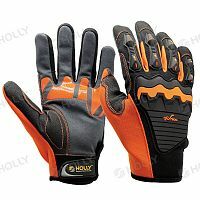 MECHANICS GLOVE - Holly manufacturing Co., Ltd.
You are here: Home > MECHANICS GLOVE - 56 products were found. 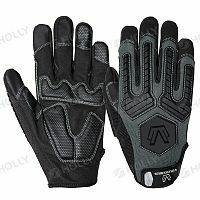 Folio Velcro adjustment offers good comfort & fit. 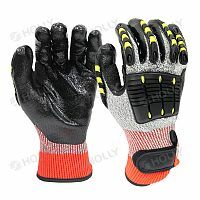 Velcro closure provides secure fit to the wrist. 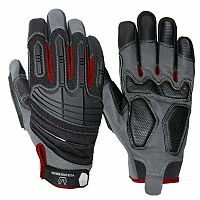 Velcro adjustment offers good comfort & fit. Velcro adjustment with pull system. 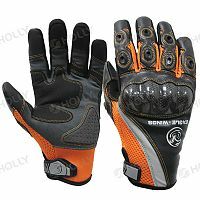 Neoprene adjustable cuff ensures firm fitting. Extended neoprene cuff with pull system. 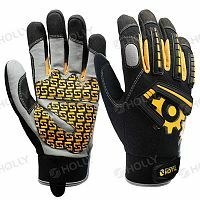 Slitted cuff with Velcro closure provides secure fit to the wrist.